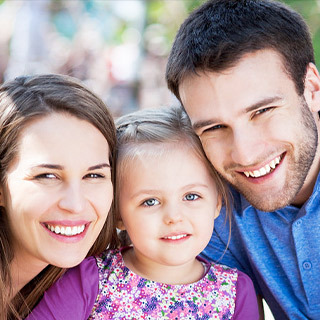 At Milford Dental Clinic, we treat each patient as we would a family member: gently, with compassion and respect for their unique needs. We believe in providing those we serve with dental treatment that helps them achieve and maintain excellent oral health and a beautiful smile, while developing lifelong relationships with each person. We offer on-time appointments: CLICK HERE to schedule yours today! Here, we emphasize comprehensive care that remedies issues and establishes preventive processes that help our patients avoid future dental problems. We educate each person about the best home oral hygiene practices, how to make healthy nutritional decisions, and establishing good habits, all of which ensure healthy teeth for a lifetime. 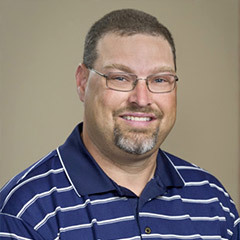 Our team welcomes patients from Seward County, Lincoln, and neighboring communities at our Milford Dental Clinic and also at Fallbrook Family Dentistry. For more information about the comprehensive oral healthcare we offer, and to schedule an appointment for yourself or a loved one, please call. We offer complete care for your family’s smiles by providing a variety of dental treatments for children and adults that are comfortable, safe, and effective. Ideal for teens and adults who want a straighter smile, Invisalign uses a series of invisible, removable, and comfortable aligners that no one can tell you're wearing. 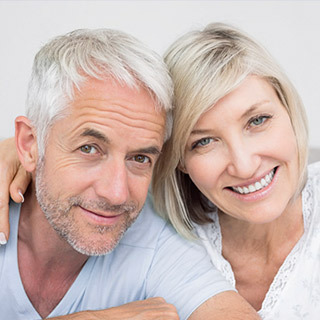 The versatility of implants allows them to be used to replace a single tooth, several teeth in a row with an implant-supported bridge, or a full arch with an implant-supported denture. I have recommended all three dentists to all my family and friends. Their professionalism, knowledge, and genuine care given to all their patients is outstanding. I couldn’t and wouldn’t ask for a better group for all my dental needs. EXCELLENT! 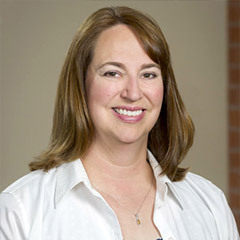 — Kelly H.
I really enjoy coming to the Milford Dental Clinic. 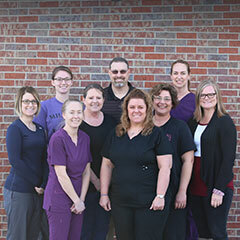 All of the hygienists and Dr. Jeff and Dr. Janna are excellent at what they do! Milford is lucky to have such a good dentist and help. — Ruth F.
I have been coming back all these years because of the friendly reception of the staff. They are all very professional and encouraging and feel I have been taken care of better than any place I’ve ever been. Thank you. — Mark I.